After decades of driving sensible sedans and minivans, you’re ready for something different. You deserve it. Don’t get discouraged by the price tags on new luxury cars — you can afford a fun midlife crisis car if you restrict your search to the top used cars under $10,000. The midlife crisis car gets a bad rap. Some consider it a waste of money. Others think it’s a lame attempt to recapture your youth. Really, it’s neither of those things: It’s simply a fun indulgence. And it doesn’t have to damage your bank account, especially if you buy secondhand. You’ll find some great used cars under $10,000 that are low-mileage and have been babied by their first owners (who may have bought them as their own midlife crisis cars). Here are a few ideas. While it may not be the traditional sports car, the Mini Cooper is one of the best used cars under $10,000 for a midlife crisis. 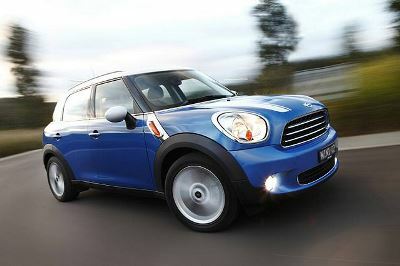 Twelve years after the Mini hardtop zoomed into America, the stylish little car still makes a statement. It’s powerful enough to be a thrilling ride yet can serve as a daily driver as well. You can find used models, both hardtop and convertible, in a wild assortment of colors and patterns. 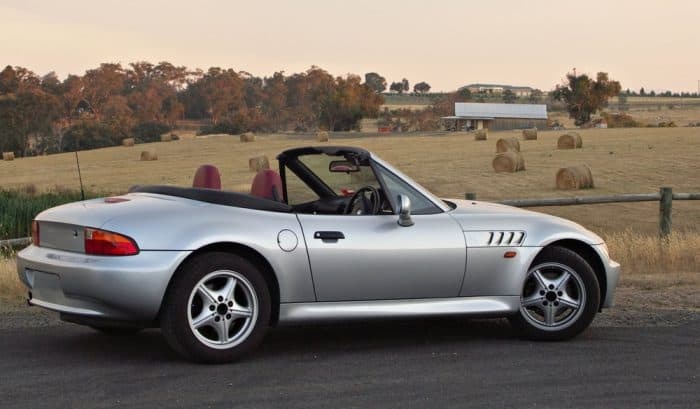 Only manufactured from 1996 through 2002, the BMW Z3 is a tiny, zippy sports car that many drivers loved (and others loved to hate). Whatever your feelings on its distinctive, long-nosed design, the Z3 is undeniably fun to drive, and you should be able to find a low-mileage Z3 for well under $10,000. Look for a later model, if possible, as the Z3 saw many upgrades in its run, including a larger 3.0-liter engine in 2001. Longtime owners caution that attentive maintenance is a must for the Z3. The transmission: manual. The A/C: optional. A luxury vehicle it isn’t. But the Jeep Wrangler is a fun, tough midlife crisis car for those who enjoy the outdoors. 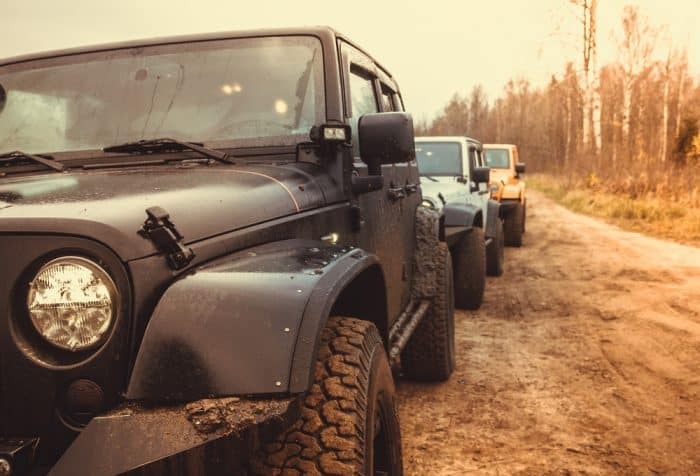 You’ll have a hard time finding a used Jeep Wrangler under $10,000 that has fewer than 75,000 miles on it, but even an older Wrangler can be a good buy. Consider a TJ Wrangler Rubicon, manufactured from 2003-2006. Known for its power and reliability, this model came standard with serious off-roading equipment. The Ford Mustang just celebrated its 50th anniversary, but this muscle car isn’t ready to retire yet. While you won’t find an original 1964 Mustang for cheap (unless it’s up on blocks), more recent models are some of the best used cars under $10,000 for your midlife crisis. While the fourth-generation Mustang (made from 1999-2004) now looks dated, the fifth generation (2005-2014) continues to turn heads. 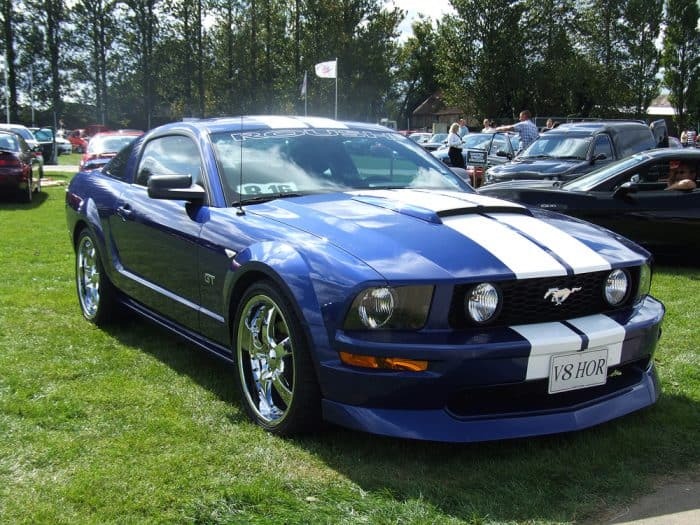 The biggest challenge is finding a Mustang that has been treated gently and not raced, customized or abused. The bad news: Sports cars are typically expensive to insure. The good news: Buying used can lower your insurance premiums. Before you buy, be sure to get a car insurance quote from Compare.com to ensure that you’re not paying too much for car insurance.